Must be between $20 and $2,000. 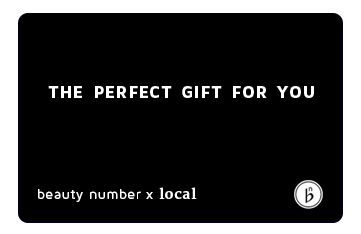 Once purchased, you or your recipient can use your Beauty Number Gift Card at The Natural Place Med Spa. You earn points for every dollar you spend and use your points to redeem exclusive rewards at The Natural Place Med Spa. 1% of all Beauty Number gift card sales are donated to organizations that help empower women of all ages. Beauty Number Gift Cards are completely digital so there are no paper certificates or plastic cards to carry around. 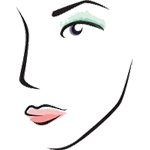 You can send Beauty Number Gift Cards instantly in any amount you choose or schedule the email to send to your recipient at a later date. We're happy to help. Click the button below to contact our support team and we'll get back to you within 24 business hours.